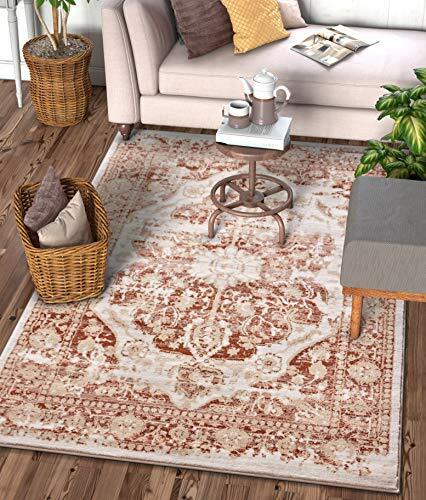 Lyon bring a modern twist to a nostalgic, vintage-inspired design. 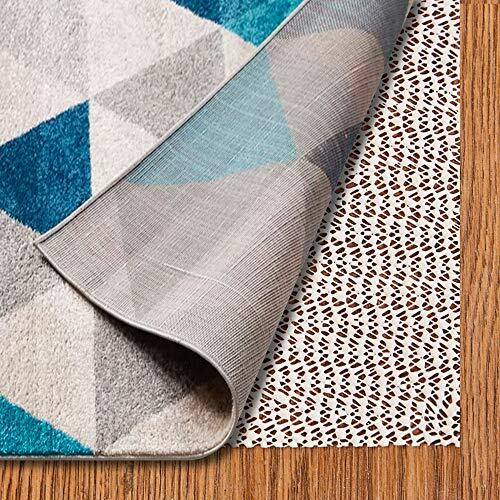 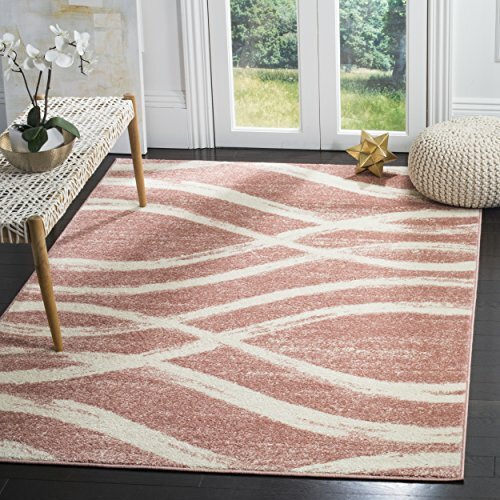 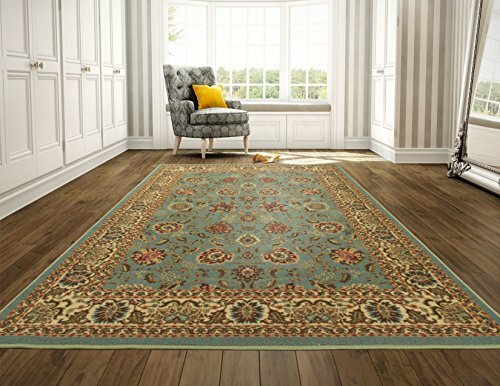 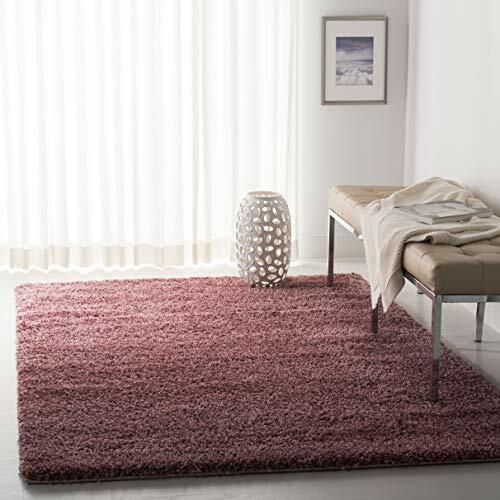 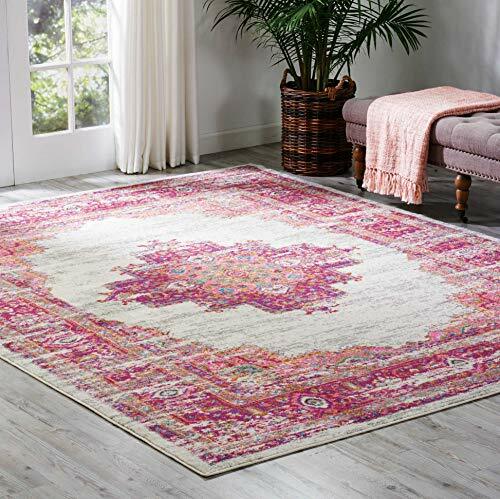 The medallion pattern weaves rose-tinted pinks, yellow accents, and pure white to create a romantic and eye-catching area rug that is also stain resistant. 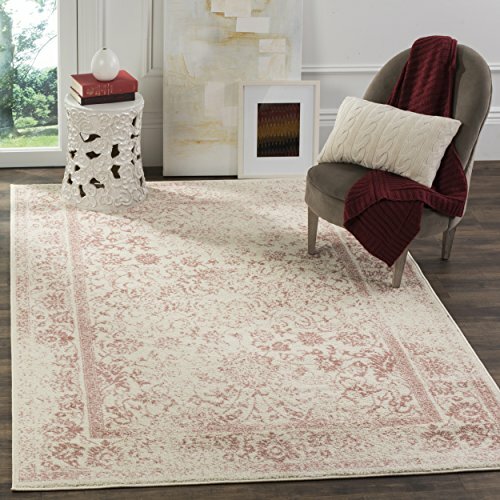 Kilim-style pile with a distressed effect makes it perfect for high traffic areas--the yarns won't shed or fade over time. 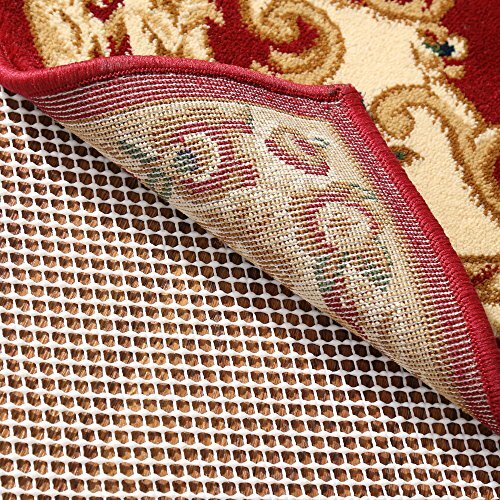 100% jute backing means it's safe for wood floors. 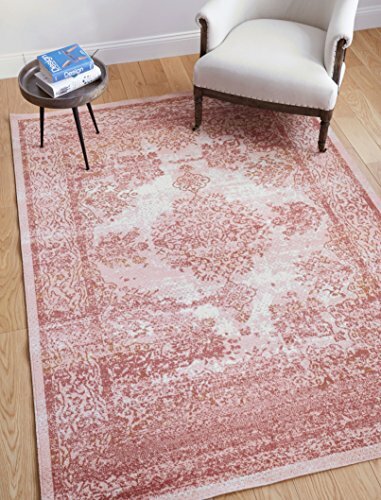 Shopping Results for "Rose 8x10 Area"